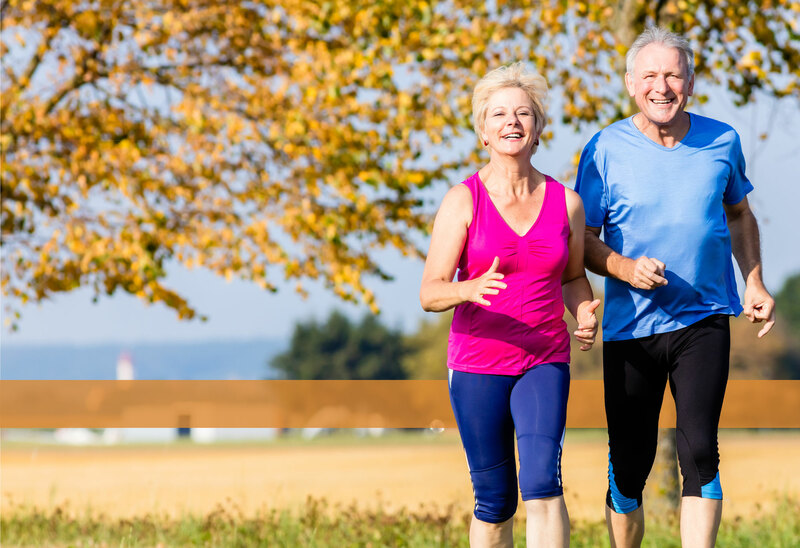 Staying active in your senior years is an important part in preventing the risk for certain diseases or managing a pre-existing condition. 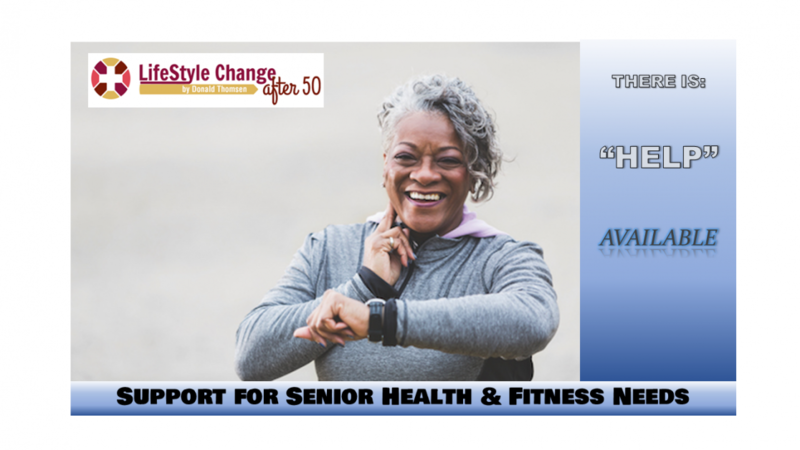 Wednesday, May 30 is the 25th annual National Senior Health & Fitness Day®. The common goal for this day is to help keep older Americans healthy and fit. If you have not been active in a while, start slowly. Talk to your doctor before starting a new exercise routine. We have the Polar BodyAge® fitness assessment that will provide you with accurate data to determine your current fitness level. Our fitness specialists will use your results to create a customized fitness plan for your needs. Improve your flexibility by stretching before and after your workouts. You can use a chair or wall for additional support. You’ll feel better and increase your balance and strength. As you become stronger through a basic strength and aerobic routine, you can incorporate group exercise classes, personal training and a variety of fitness offerings we have at the Center to reach your goals. Our Next Steps™ fitness programs can help you if you have a medical condition or need support to be more active. These 8-week programs feature exercises designed to meet your specific needs in areas such as functional fitness, cancer fitness, cardiac fitness and more.